BEND, OR, March 21, 2016 –The nomination process of Webfoot Painting’s 7th Annual Painting Charity Giveaway is closed and a winner has been named. With over 40 nominations gathered over the month of February, Webfoot Painting met this month to vote on who the 2016 recipient would be. Each year the entire staff at Webfoot and all supporting sponsors gather to discuss the nominees and then each person cast their vote for who they feel is most deserving. Each year Webfoot alternates between a $5,000 Home Edition Giveaway and a $10,000 Non-Profit Edition Giveaway. Last year the recipient was J Bar J’s Cascade Youth and Family Center located on the west side of Bend off South Century Drive. This year being a Home Edition, only local families and households were considered. The winner this year went to a very deserving family, as told by the record number of individual nominations. The 2016 winner and recipient of $5,000 in painting and home repair is Mindy Laidlaw of Bend. From the sheer number of nominations and the resounding message of them all, Mindy epitomizes the nature of this giveaway. She is the type of person that gives consistently and generously of her time and spirit and always puts others before herself. Mindy, a single mother of two, can now see her generosity reciprocated by tackling a project that has loomed over her household for sometime. The exterior of her home hasn’t been painted in 16 years and bare wood and siding damage is visible on all sides of the home. With the help of Webfoot Painting’s carpentry team and their army of painters, this looming project will be put to rest using the best practices and products available. For the 7th consecutive year, the entire Webfoot team will provide their time, talents and resources using paint products donated by Sherwin Williams to restore the Laidlaw home. 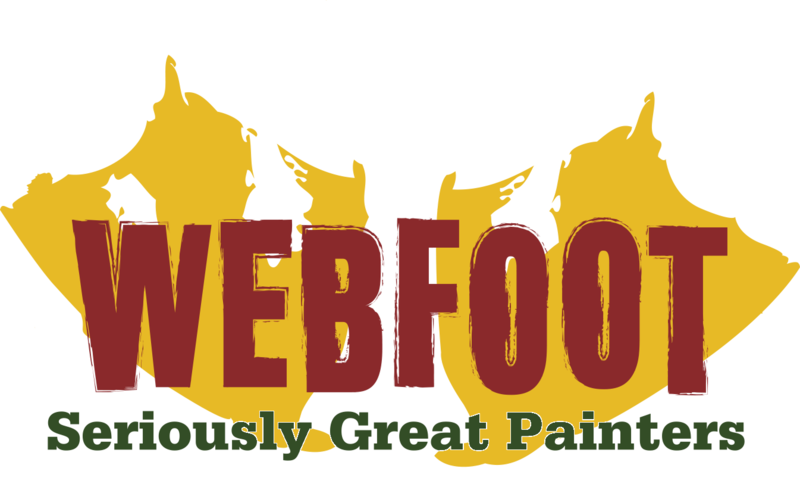 Webfoot Painting would like to thank all those who submitted nominations and invite all non-profits to prepare for next year’s $10,000 Non-Profit Edition Giveaway! Webfoot Painting is a full-service residential and commercial repaint company serving all of Central Oregon. Specializing in lasting exterior paint work, siding and deck repair and replacement, home repairs, clean and beautiful interior painting projects, and deck refinishing and maintenance services. Webfoot is committed to providing its clients with high quality painting services, and a hassle free, friendly and professional experience. Their motto, “Seriously Great Painters,” can be seen in every project they complete. 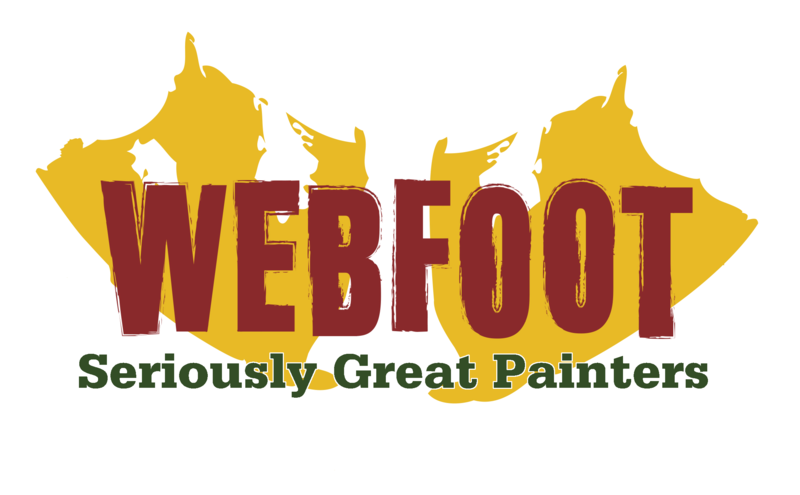 Visit www.webfootpainting.com for more information. Or fill out our online form now! The trades offer almost endless potential for hardworking people of all ages. And the work is Seriously rewarding! 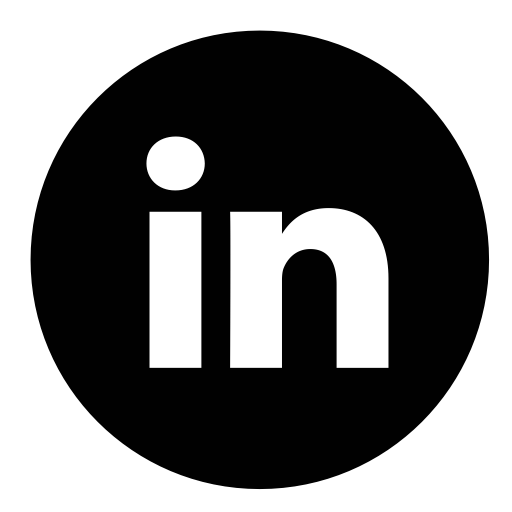 Here's a closer look at our own journey, and why we're so passionate about what we do. How Much Does It Cost To Install Heat Cables in Bend, OR? Are you Seriously sick of worrying about ice dams? Here's a look at the benefits and COST of installing heat cables along the at-risk portions of your roof. Can Webfoot patch / repair a drywall hole in the ceiling? How do you match and fix drywall texture? Does Webfoot do drywall repair, patching, texture matching? Fill out our online form or give us a call to get started.